Discover life in the Lowcountry in Bluffton, SC. 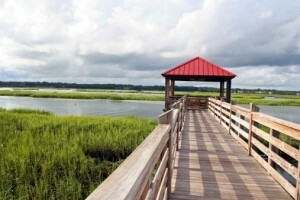 Discover life in the Lowcountry in Bluffton, SC. CLICK HERE to learn more!